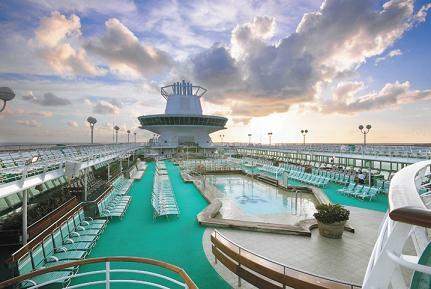 The authenticity of the western Caribbean awaits you. 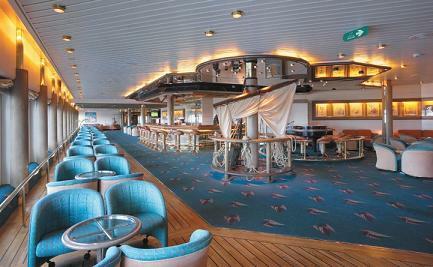 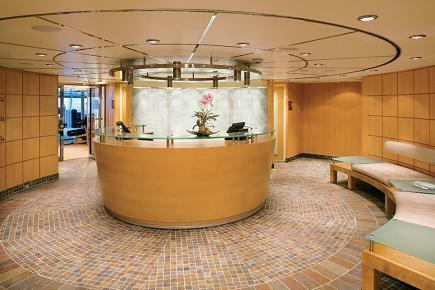 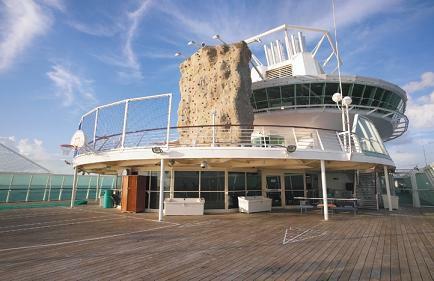 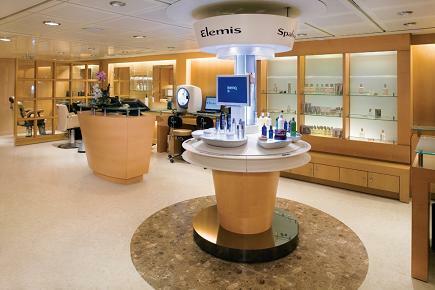 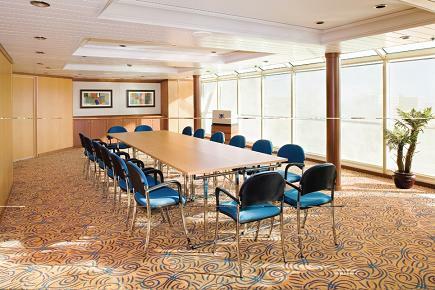 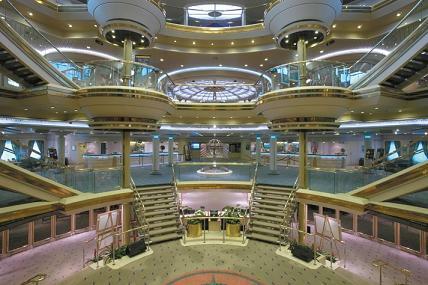 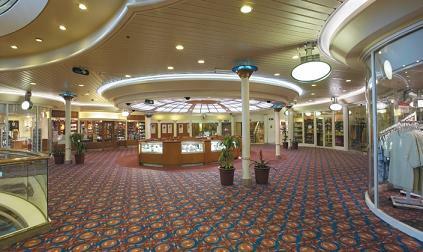 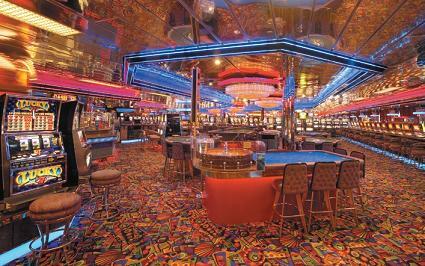 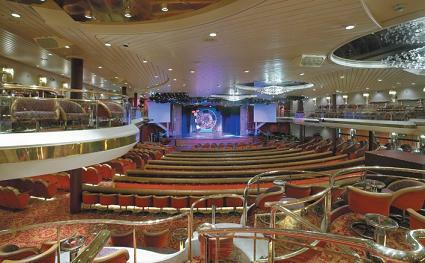 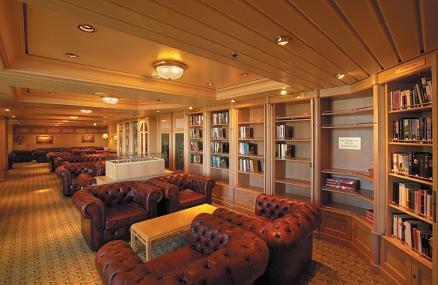 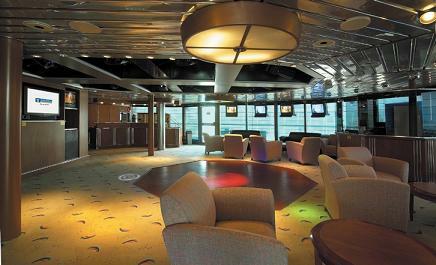 Majesty of the Seas welcomes you with a beautiful atrium of polished marble and gleaming brass. 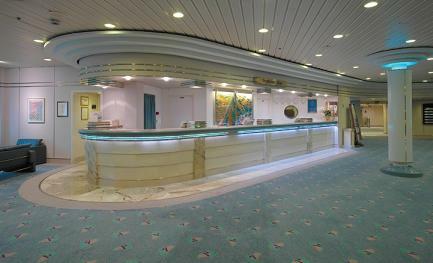 From the poolside movie screen, to the serenity of Vitality Spa and thrills of the Casino Royale, the ship is a destination in and of itself. 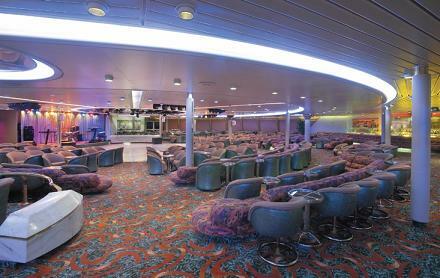 The whole family will enjoy the wide variety of live entertainment, from guests to original theater productions. 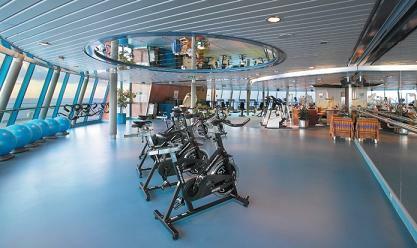 Enrich yourself with culinary classes and jewelry making classes, or get physical on the rock climbing wall and sports court. 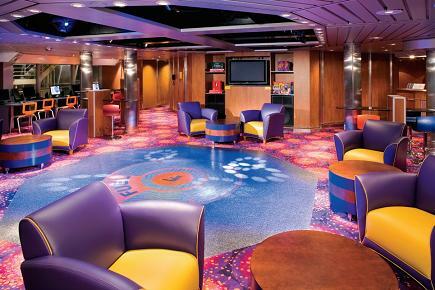 Adventure Ocean is designed to keep the children happy with education that’s so fun they won’t know they’re learning. 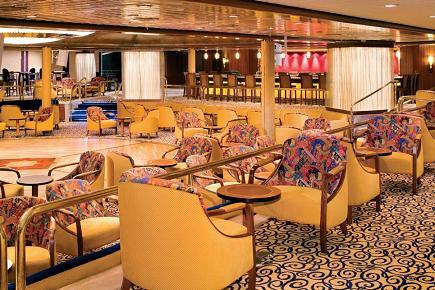 That means you can head over to the Schooner Bar with live piano music or Boleros which is jam packed with live Mexican entertainment.